1. 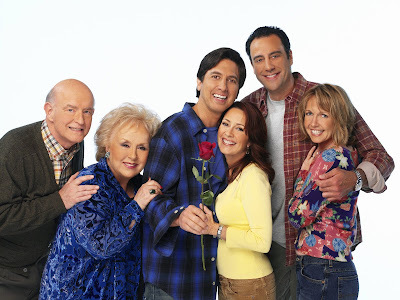 Everybody Loves Raymond: Most certainly there wouldn’t be anyone who didn’t love Raymond. That’s why he became the highest paid actor of television around that time. This is one show where each character was equally spicy and exciting. Weather it was the love-hate relationship between Marie & Debra or brotherly fights and love between Raymond and Robert, we could never get enough of this show. How we wish we could go back in time to start this all over again. We miss you Raymond! 2. Two and Half Men: We all loved when the two and half men had put our TV screens on fire. Their chemistry, punch lines, sarcasm got us glued to them big time. The proof that if pulled off amazingly well is that it went on for 12 long seasons. 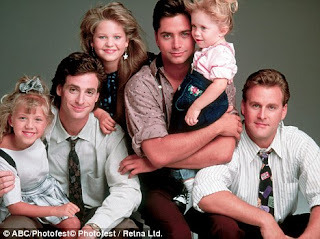 The cute half man - Kid in the beginning of the show qualified as a full man at the end of the last season. We totally wish this show never ended! The series gained tremendous admiration and also had their own brand merchandise, in the time when it was not very common. 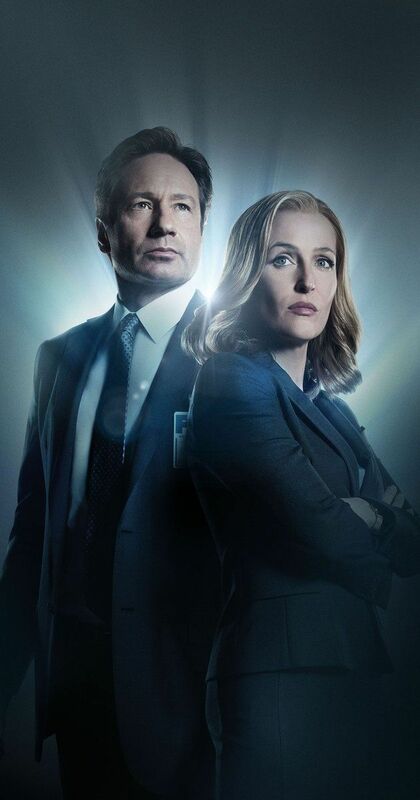 The last episode of the series was actually viewed by 24.3 million viewers. There couldn’t be a better farewell than this. 90s was the golden era and we can never get back the essence of it in today’s shows. 4. Friends: Who all secretly still binge-watch this series in 2017? Well, I am sure many! Some shows are evergreen and this is certainly one of them. 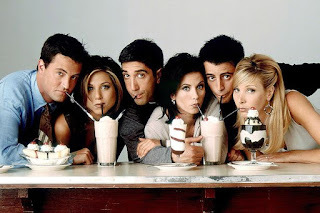 The last episode of the show was aired more than a decade ago and is still watched by the kids of this generation. How many shows do we know have this kind of impact on people? Weather it’s their merchandises, sets or characters, they are engraved in our hearts and sure to have similar impact on the generations ahead.